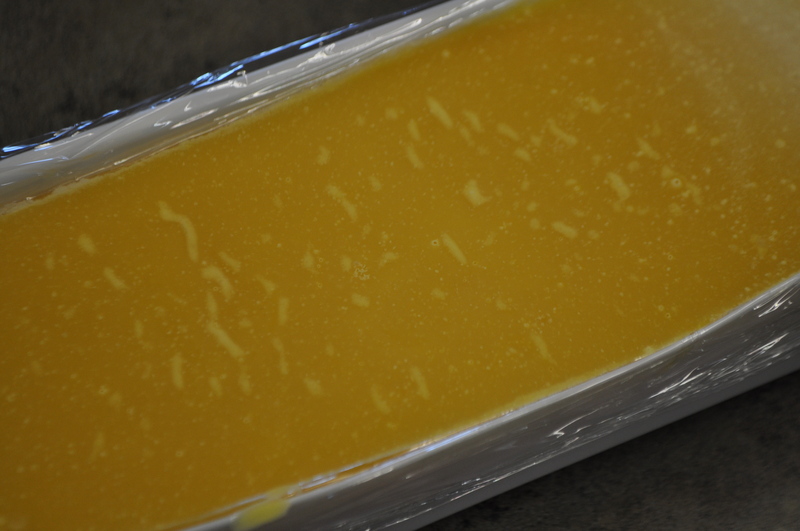 I am so excited to share today’s soap. 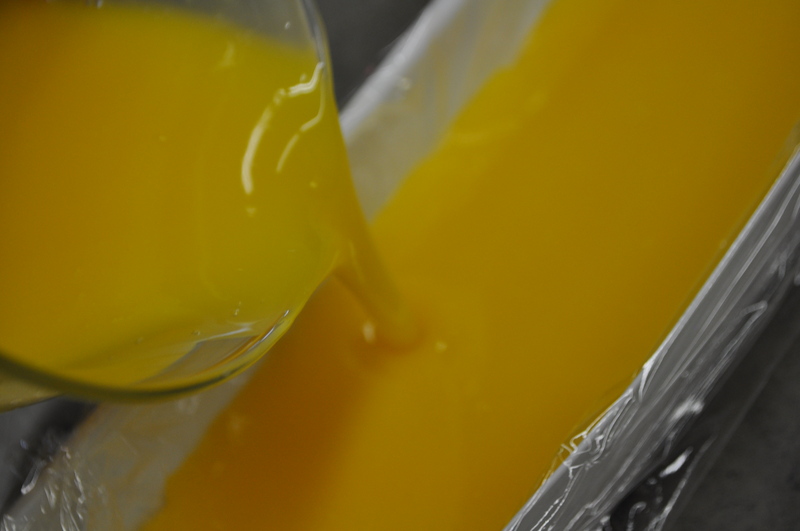 Today we will be making soap with Seabuckthorn Oil. Why is this exciting? 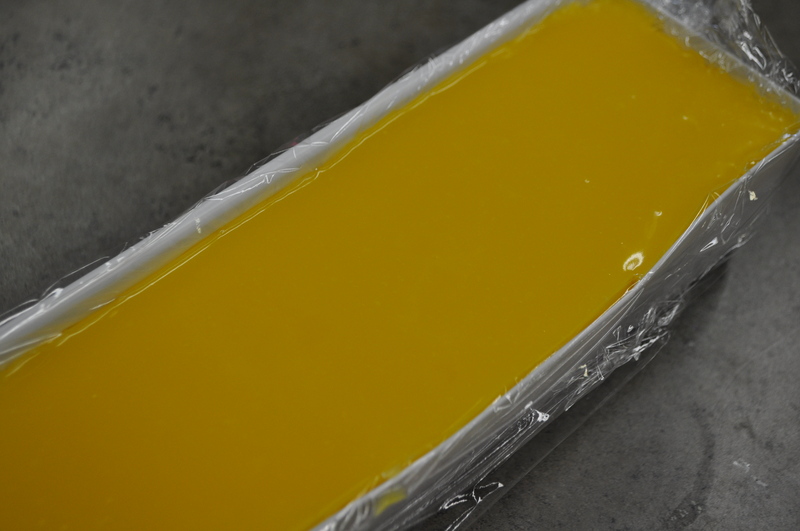 Seabuckthorn is so potent in color, we will actually be using less than 1% of the oil in our soap! 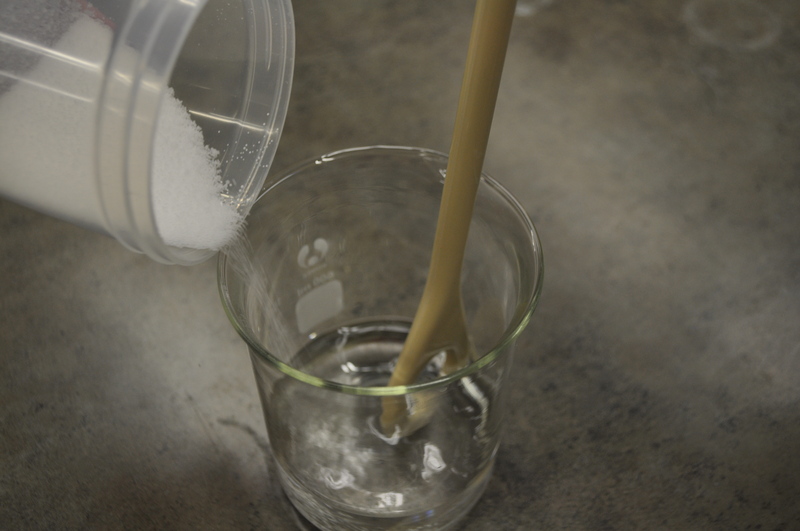 This is really exciting news for soapmakers. This means naturally vibrant colors are achieved with low usage rates. Seabuckthorn is also reputed to have regenerative properties, meaning your skin heals and renews faster. 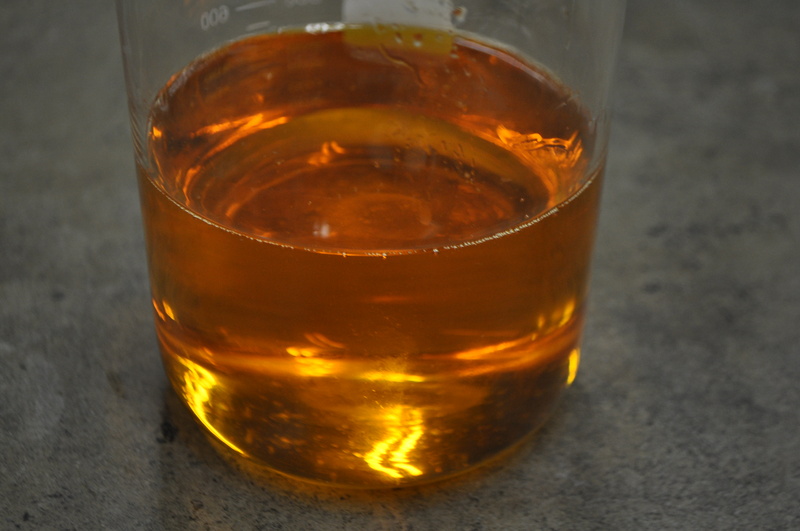 Because our usage rate of Seabuckthorn Oil is so low, we are completing the rest of our 1 oz of luxury oil with another luxury oil. I decided on using Avocado Oil. 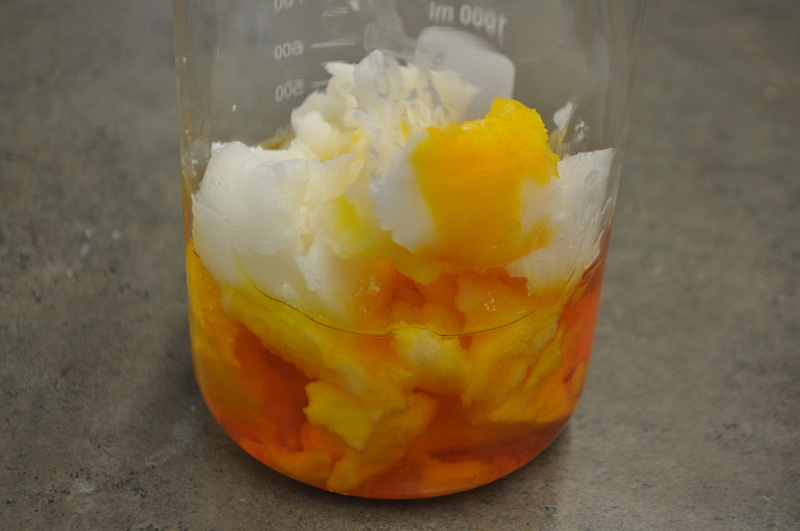 Avocado Oil contributes small bubbly lather. It is also higher in unsaponifiable oils. This gives the soap a more emollient feeling. 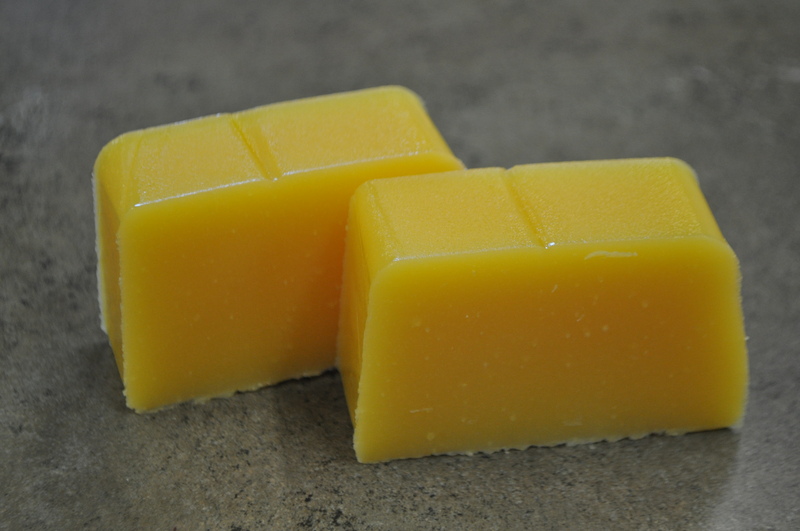 Want creamy, luxurious feeling soap? Avocado Oil is a great answer! I will be trying this one. It sounds very nice, and I have some Seabuckthorn berry oil I need to use up. The color is screaming citrus EO of some kind. Oooh! That is a great idea. Maybe something orange would be good. Sounds like a wonderful soap and what a beautiful colour. 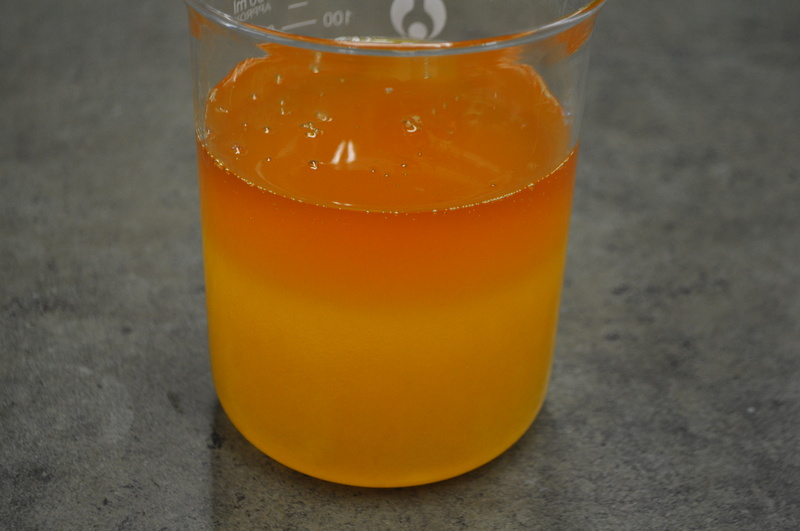 Does the Seabuckthorn oil have a scent of its own? And can you add other fragrance oil or essential oil to this recipe? 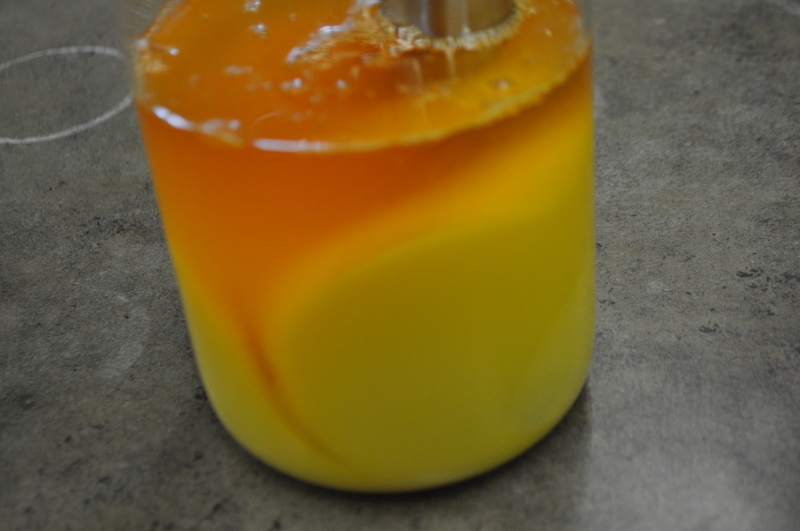 By itself, Seabuckthorn Oil does have a sharp, herbaceous odor. In this recipe, it contributes a barely noticeable sharpness that you really have to sniff in order to detect. You can add any fragrance or essential oil of your choice to the recipe.